The award-winning Sprout Chair is designed for extended use, from 6 months to 5 years. 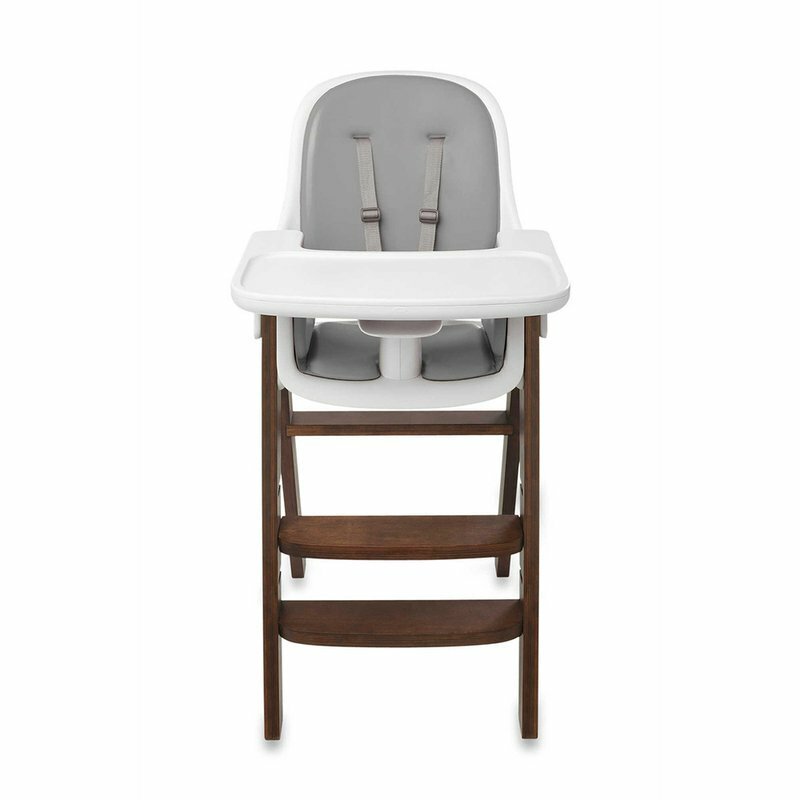 Height and depth adjustments, as well as removable parts, allow it to convert from high chair to youth chair. Seat, back and cushions are contoured for comfort and promote good posture. No tools needed to adjust. Plastic Dimensions 18.75" x 23.25" x 37"